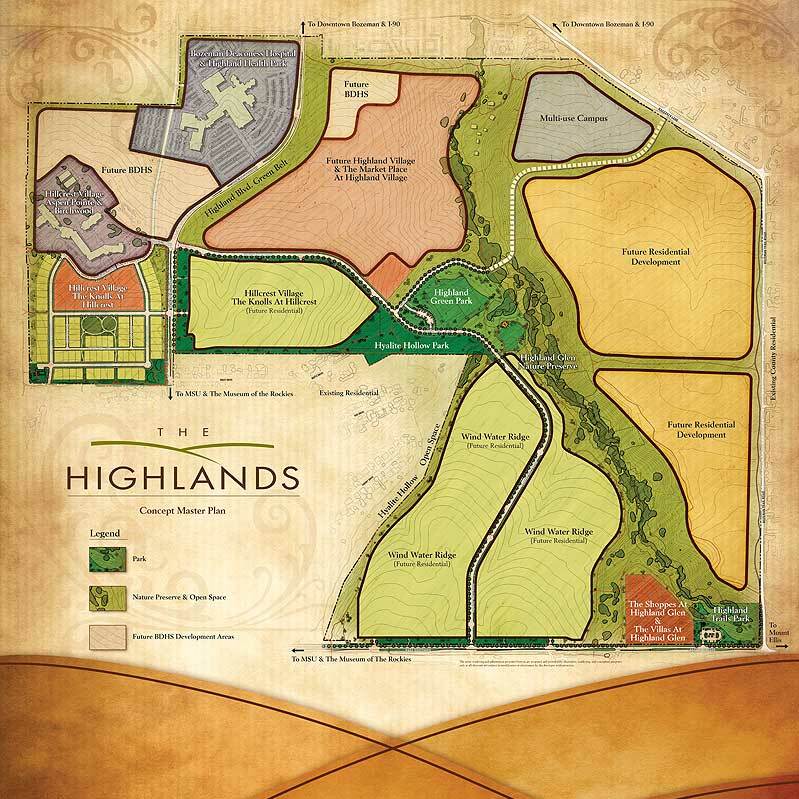 At The Highlands, we protect the privacy of those who use our technology and website. The following Privacy Statement provides details about how your personal and business information is collected and used. 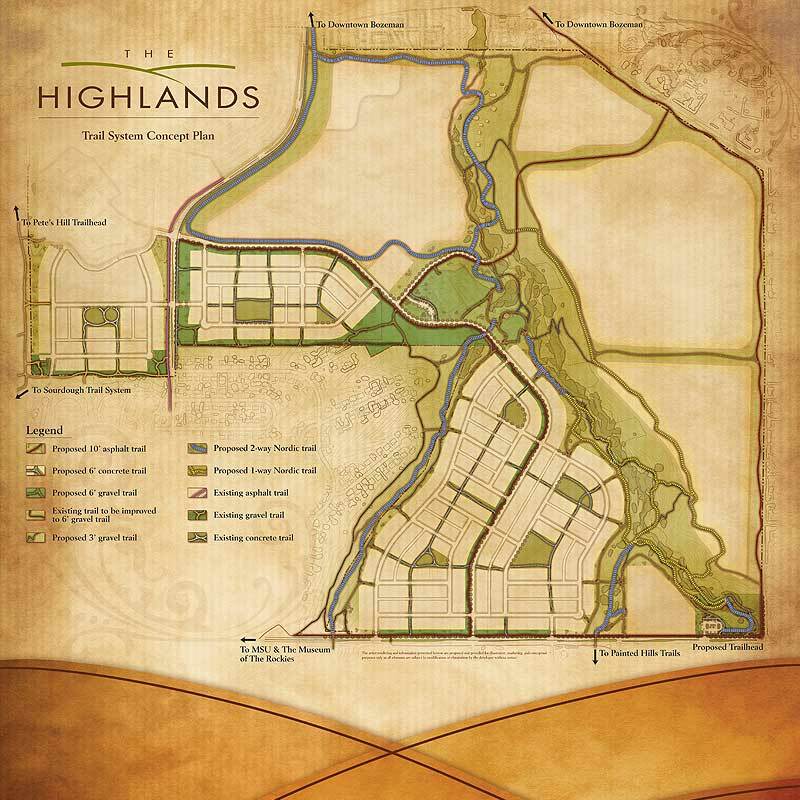 The Highlands is the sole owner of information provided and/or collected on this site. We will not sell, share, or rent this information to others in any way different from what is disclosed in this statement.